Hotel Vachi Inn, Malviya Nagar, Jaipur is a great venue to host your birthday parties, anniversaries, pre-wedding functions, intimate weddings and reception ceremony. 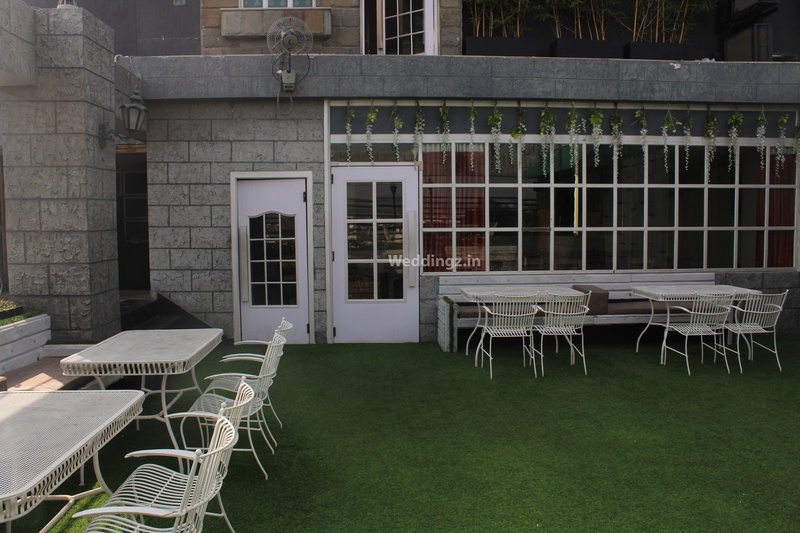 It is located on the Gaurav Tower Marg which makes it easily accessible for all to reach there. Hotel Vachi Inn Jaipur serves multi-cuisine delicacies in both vegetarian and non-vegetarian food to their guests. It allows you to get your own decorator from outside to set the theme as desired. The existing décor of the venue is just gorgeous and gives a special touch to your big day. The in house panel of caterers whip up delicacies to satisfy the taste buds of your guests. The banquet halls are elegant with walls dressed in earthy tones and decorative ceiling while the terrace is suitable for open-air events. You need not worry about your invitees who come a long way to attend your functions as the venue offers them a comfortable stay. Host your forthcoming events at Hotel Vachi Inn, Malviya Nagar, Jaipur to make it an outstanding one. The Hotel Vachi Inn located in Malviya Nagar, Jaipur has Wedding Hotels, Banquet Halls and Terrace Banquet Halls. Down Town can accommodate upto 60 guests in seating and 100 guests in floating. 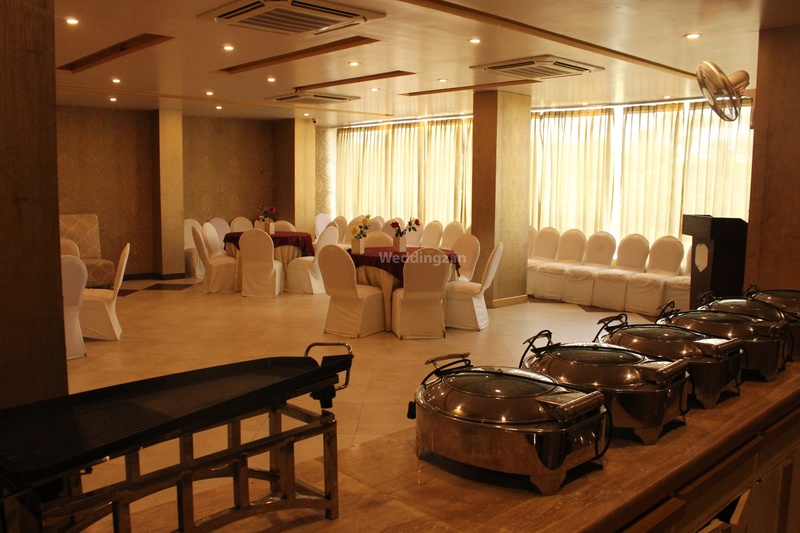 Golden Leaf Banquet can accommodate upto 150 guests in seating and 250 guests in floating. Moonlight can accommodate upto 100 guests in seating and 150 guests in floating. Silver Oak can accommodate upto 100 guests in seating and 120 guests in floating. Vegetarian and Non Vegetarian food is served at this venue. 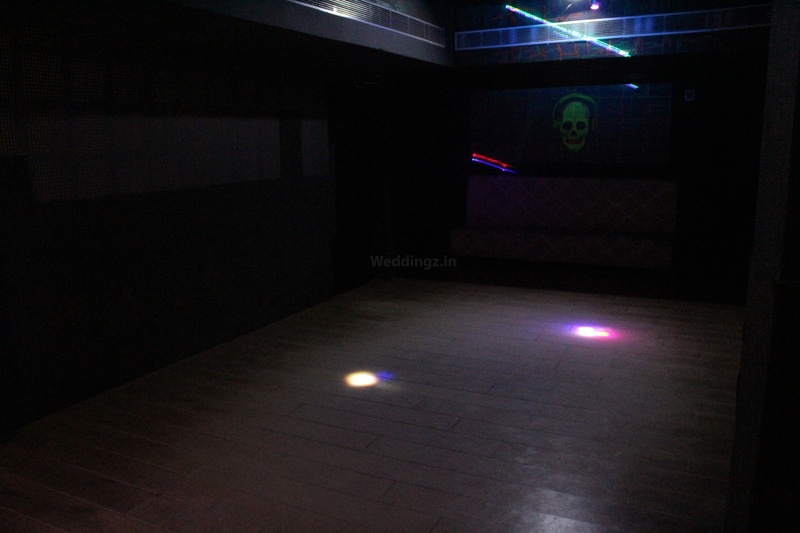 Features of this wedding venues are : Food provided by the venue , Non-Veg allowed at the venue , Alcohol allowed at the venue , Halls are air Conditioned , Baarat allowed , Hawan allowed , Overnight wedding allowed , Decor provided by the venue , Packages starts at Rs 499 per plate for vegetarian menu and at Rs 599 for non veg menu. Decoration starts at Rs 10000.